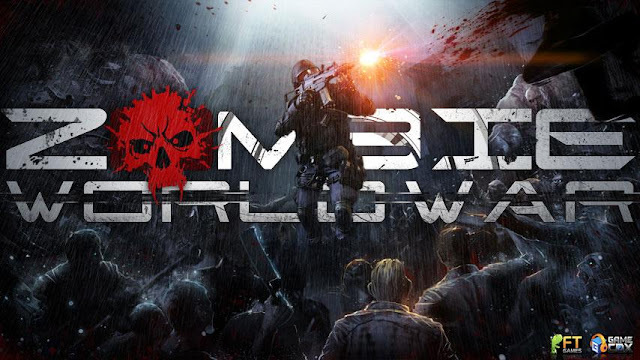 Zombie World War - Nobody thought it would come to this. What started with a few isolated cases has now become a fight for the survival of the human race. This is Zombie World War. Zombie World War: install APK and play the game!